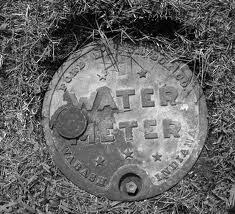 Village Employees will read water meters around the last week of the month. Please keep meter covers clear for proper reading. If the meter is covered by a vehicle, it could be towed at owners expense. During the winter months, please be courteous and keep the meter clear of snow and ice.